So far this season has been up and down for the Bruins. They have battled a tremendous amount of adversity and most recently lost Tuukka Rask to a concussion. Despite the injuries, they would be in the playoffs if the season ended today. With the first half of the season over, the Bruins are in a good position as they make their playoff push. They still have to improve offensively, but there were many positives to take from the first half. Due to numerous injuries, the Bruins depth has been tested. As a result, their young players have been forced to replace key pieces such as Charlie McAvoy. One player in particular who has stepped up is Matt Grzyelcyk. The BU product has excelled in multiple roles for the Bruins, and already tied a career-high with 12 assists. In a blueline that has dealt with numerous injuries, he has only missed three games. Grzelcyk, however, is not the only defenseman that has shined. 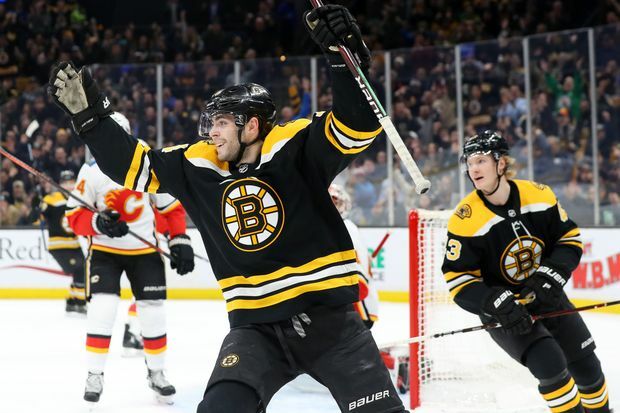 Just like last season, the Bruins have relied on their youth. So far this season both Connor Clifton and Jeremy Lauzon have made their NHL debuts. They both played significant minutes during their brief call-ups and surpassed all expectations. The young defenseman showed that they could handle a top-six role in the NHL. 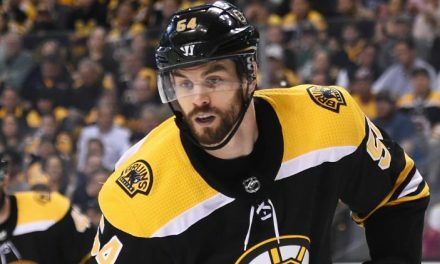 With the trade deadline looming they could be interesting trade chips or key pieces to the Bruins future. While the Bruins young players have excelled, so have the veterans. David Krejci has appeared to have found the fountain of youth. In 49 games he already has 40 points, after recording just 44 last season. He is on pace to surpass forty assists for the first time since 2015-2016. He has carried this team at times when scoring has been scarce. Despite Krejci’s efforts, and the Bruins top lines’ dominance, the Bruins offensive struggles must be addressed in the second half. 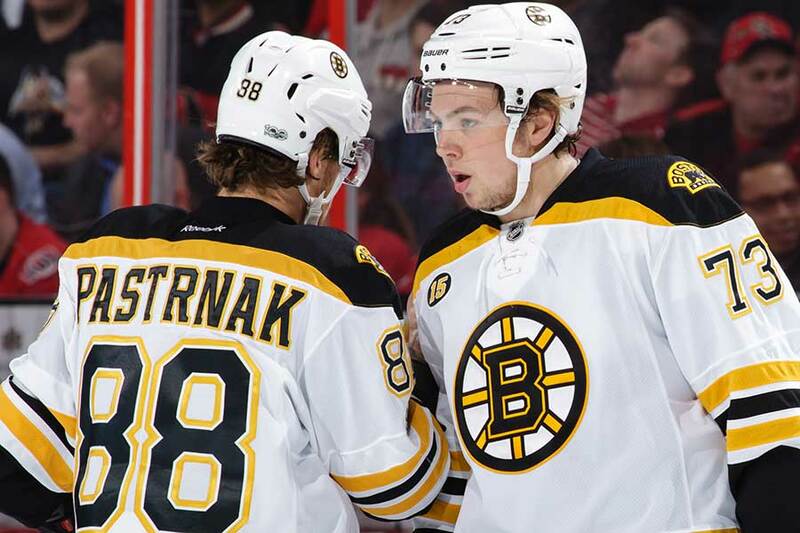 This season the Bruins scoring issues can be linked to multiple sophomore slumps. After recording 47 points last season Danton Heinen, has only 13 in the first half. Anders Bjork was supposed to be a key contributor and now is out for the rest of the season. As a result, the Bruins have had to rely on players such as Colby Cave who failed to spark the offense. They do however have many options in the trade market. Due to their offensive struggles, the Bruins have been popular in the rumor mill. 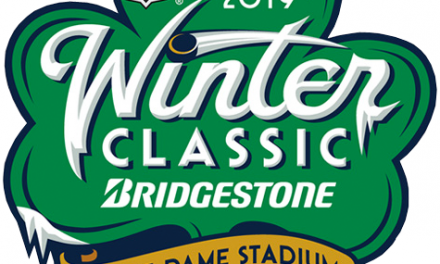 Some players they have been linked to are Wayne Simmonds, Charlie Coyle, and Brayden Schenn. 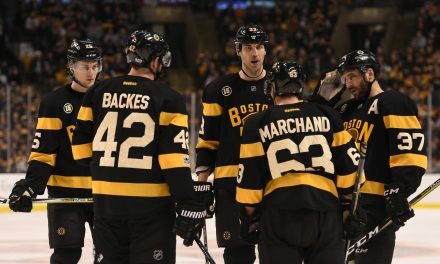 If the Bruins are to make a deep playoff run, improving the offense will be key. They already have a deep defensive core and a rising superstar in David Pastrnak. Their goalie tandem has also been better than many expected. With one half in the books, the Bruins have reasons to be hopeful in the second half. If they can improve the offense, then this team could be dangerous in the playoffs. They have the depth to make a move, and their scouts have been busy. They will look to start the second half in dominant style next Tuesday against Winnipeg.